Happy book birthday, Til Death! With all the excitement and my jam-packed schedule, I woke up and Til Death is live. Can you imagine? I'm beyond excited now that it's hit me. I'd like to take this moment to thank everyone for all the tweets and greetings. All the hugs and kisses in the world for all of you. I'm humbled by your continued support. 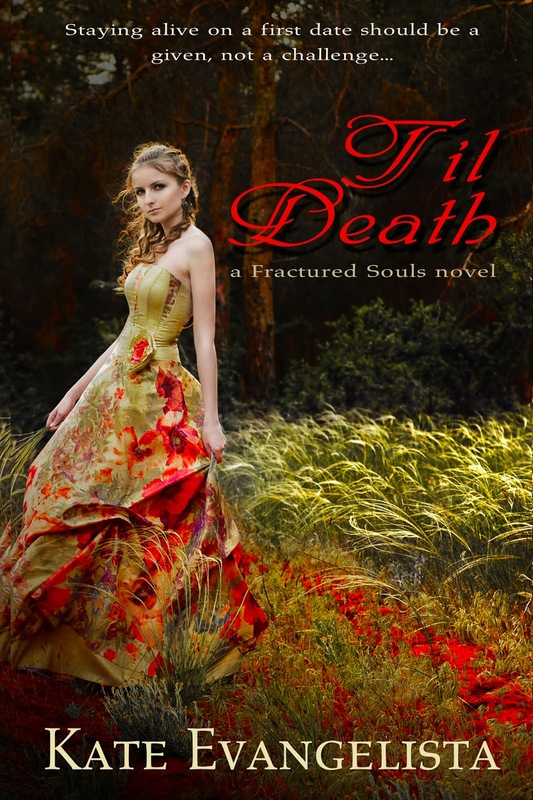 There are two blog tours happening simultaneously for Til Death. The schedule for Pinoy Book Tours can be found here and the other is with Rockstar Book Tours. Please visit the blogs participating. They are all awesome for helping me promote my latest release. Reviews are important, which is why I need your help. One paragraph or two, a review is a review. Good or bad. If you've already read Til Death, please leave a review on Amazon or B&N. Your opinion matters. Blaine is begging you for reviews.